We offer many pricing options and massage packages for our clients. First of all, you should read below to see what package works best for you. Furthermore, you can decide what works best after an initial treatment and discussion with your therapist. 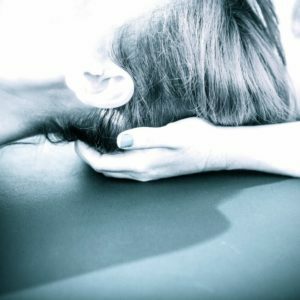 Massage therapy services include myofascial release or craniosacral therapy. Therefore, we do not perform traditional massage. GravityFit, Women’s Health, Manual Therapy, Neurodevelopment Technique: $150 for 50-60 minute session. Currently, the state of Texas requires a referral from a physician, nurse practitioner, or dentist to legally perform physical therapy. Therefore, all physical therapy appointments must have a script from the physician. Furthermore, if you have questions, contact us at 678-520-0986. Aromatherapy has become increasingly popular recently. Therefore, setting up an appointment with a certified Aromatherapist can prevent inappropriate use of essential oils. Also, make sure NAHA or AIA has certified your therapist. Additionally, we will make a blend designed just for you and your needs.